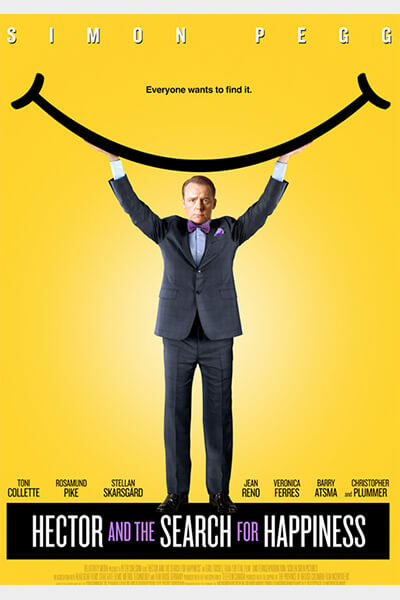 SYNOPSIS: Hector is an eccentric yet irresistible psychiatrist in crisis: his patients are just not getting any happier. He’s going nowhere. Then one day, armed with buckets of courage and an almost child-like curiosity, Hector breaks out of his sheltered vacuum of a life into a global quest to find out what makes people happy. Indeed, what might make Hector himself happy! Thus begins an exotic, dangerous and hysterical journey!